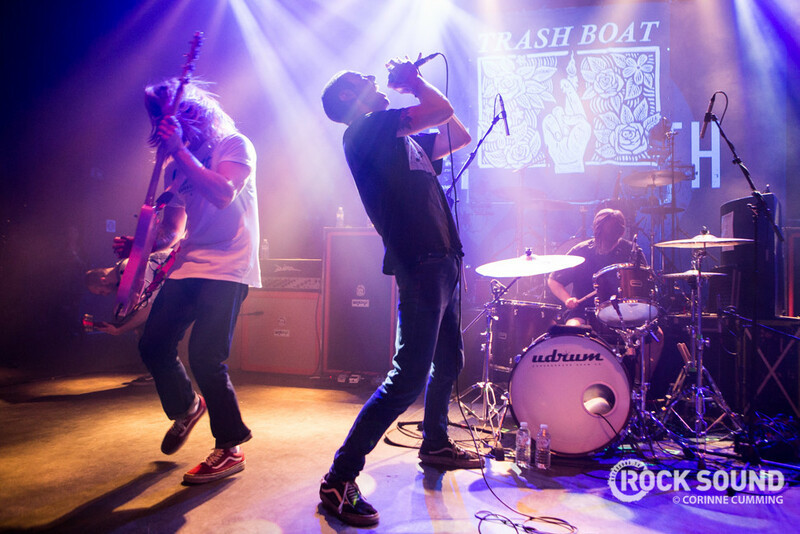 Trash Boat have been robbed while on tour in the US. The band are currently on tour with New Found Glory, but whilst they were in Chicago they had their van broken into and personal possesions stolen. They've posted a tweet listing the items that were taken, which you can see below. Unfortunately, they're not the only band to have been robbed recently. Boston Manor also had their van broken into in San Francisco, Backwards Dancer lost around $30,000's worth of equipment when they're van and trailer was stolen and With Confidence had equipment stolen whilst on tour in the UK. If people could stop stealing from bands now that would be great.